Darth Sunshine: Time for Friends with Flair again! SQUEEEE!! Time for Friends with Flair again! SQUEEEE!! I made this card for FRIENDS WITH FLAIR Friday!!! SQUEEEE!!!! Check out all the crafty participants over at the Unity Stamp blog! 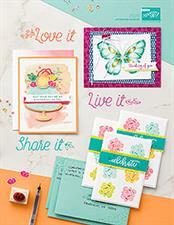 Supplies: Paper-Crumb Cake, Baja Breeze & Kiwi Kiss, Stampin' Up! ; Ink: Memento Tuxedo Black, SU! 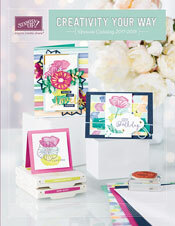 Crumb Cake ink; Decorative paper, ribbon, paper flower, brad and stickies from Unity's "Welcome to the KOM" kit! Super-cute dress and sentiment! They're perfect together! Happy Friday! Super wonderful... I love this set too! Love your fun card! LOL! Funny post :) Love your card, this set really caught my eye too. I haven't ordered it yet, but it's definitely on my list! Dana, your post made me laugh! I love how you used that fabulous dress and the embellies look great, too! I can't wait 'til I receive my set in the mail. 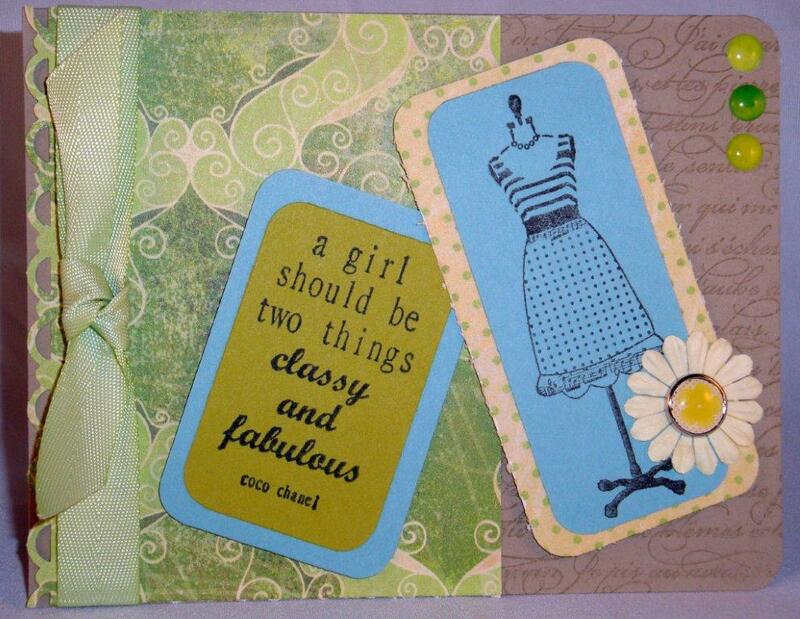 YOU are classy & fabulous!!! Adorable card - I love that frigging dress & color combo!! WV - unnis - remember in the 80s when unnis were in? Wow I love you blog it full bright wonderful colors. And what pretty and Love card. I just love dress and colors! Fun card. Great patterned papers. I love this stamp also! Great card! Fun! Love the different embellishments. Love the sentiment. Great card, thanks for sharing.